Gary Bell will be taking questions from the previous sessions of the Digital GD&T webinars, as well as additional applications of GD&T, and demonstrating the answers in 3DCS software. This webinar expands upon the previous, and both new and experienced users are sure to find it helpful. 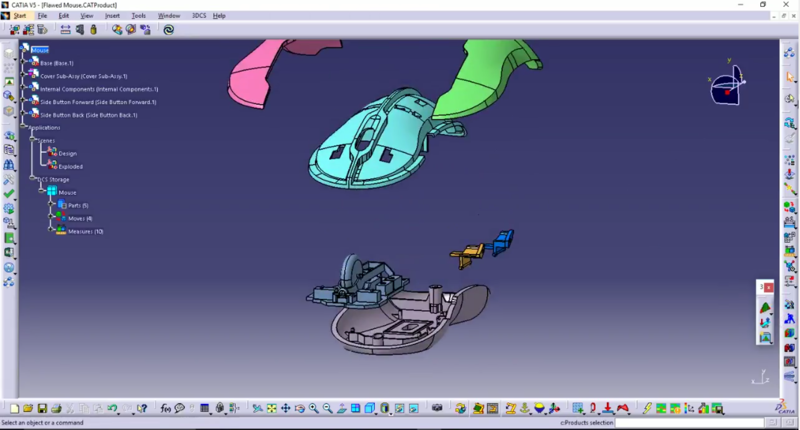 Quality 4.0 connects processes and tools, streamlining modeling creation and collaboration. 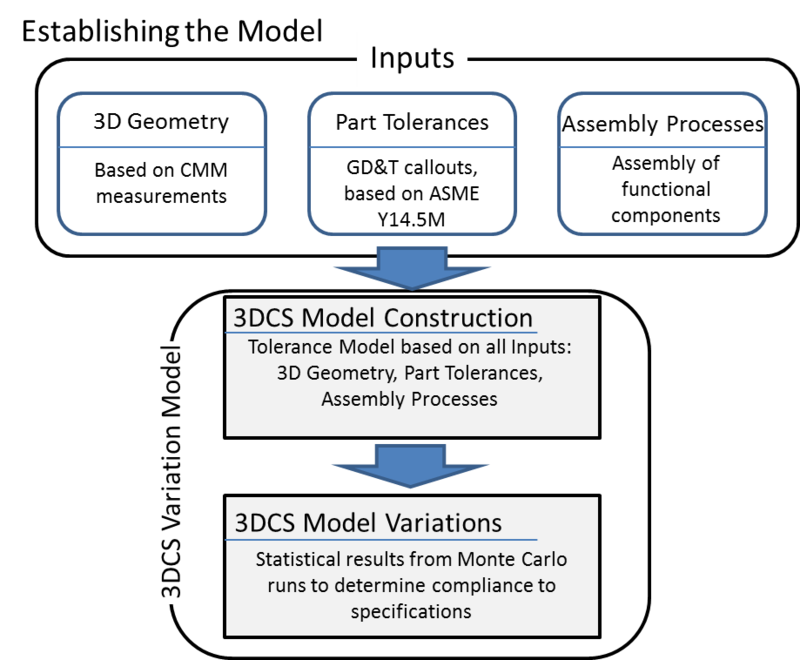 See how tolerance analysis software validates and optimizes GD&T, simulating a digital twin and providing the risk of failure based on part tolerances and the assembly process. These simulations then feed downstream applications, creating SPC and manager reports and critical to quality features to direct measurement plans and manufacturing. The model continues to provide value by utilizing measured plant data to root cause production issues and testing solutions. 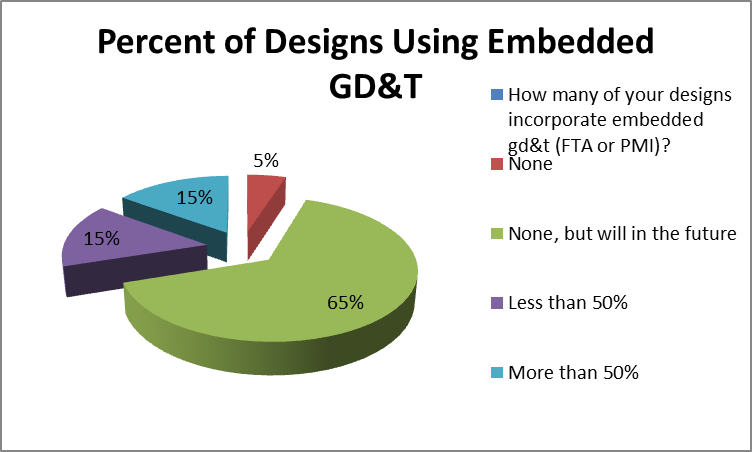 How Many Companies Have Been Using Embedded GD&T in Their Process? 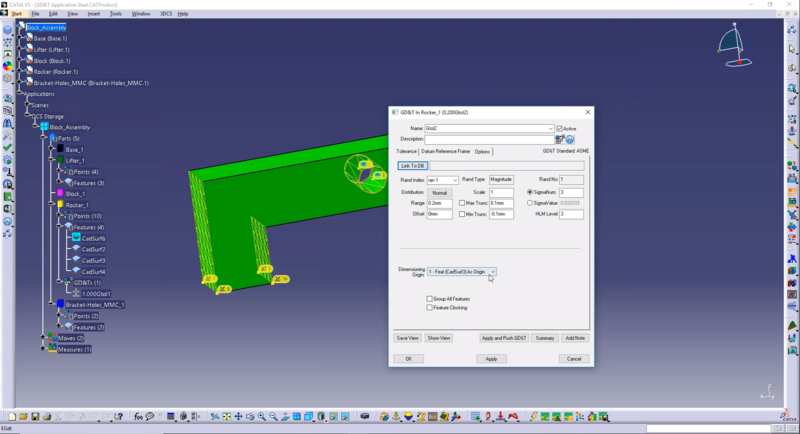 Embedded GD&T is geometric dimensioning and tolerancing applied to a CAD model using platform specific tools and features, often presented as Functional Tolerance Annotations (FTA) in CATIA or Product Manufacturing Information (PMI) in NX and CREO. 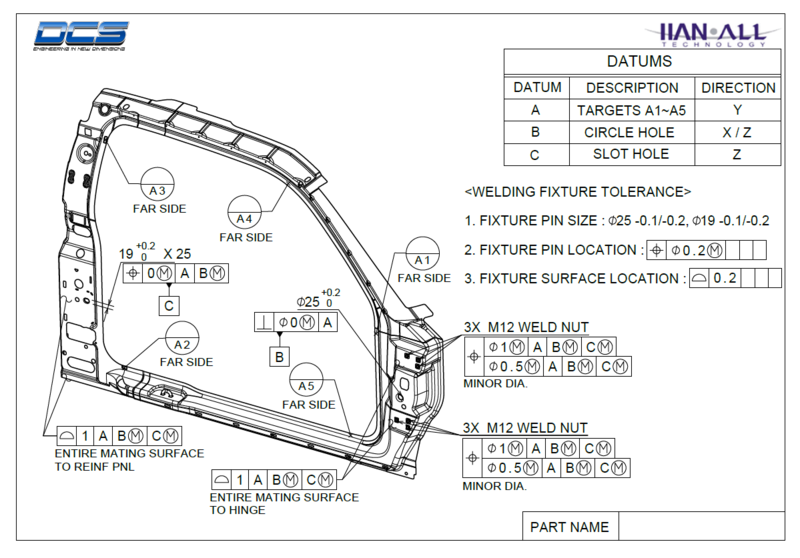 The GD&T is linked to its referencing features, so that it can be used to describe those part's tolerances, Datum features and locating properties. It can be a powerful tool for supporting tolerance analysis.